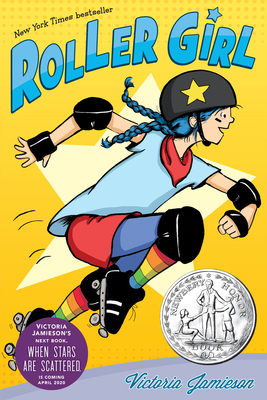 This awesome graphic novel chronicles the triumphs and flops of Astrid, an aspiring roller derby girl. Bored with the regular activities her mom takes her to, Astrid is elated when her mother takes her and her close friend, Nicole, to a roller derby. From then on, Astrid has her heart set on becoming a roller derby legend. Through sadness and joy, friendship and loss, we are always reminded to keep our eyes on the prize in this spunky, unforgettable graphic novel.